Interview for Innovation Expo where CEO Jerome Mol explains how HAL24K contributes to solving the challenges societies are facing. 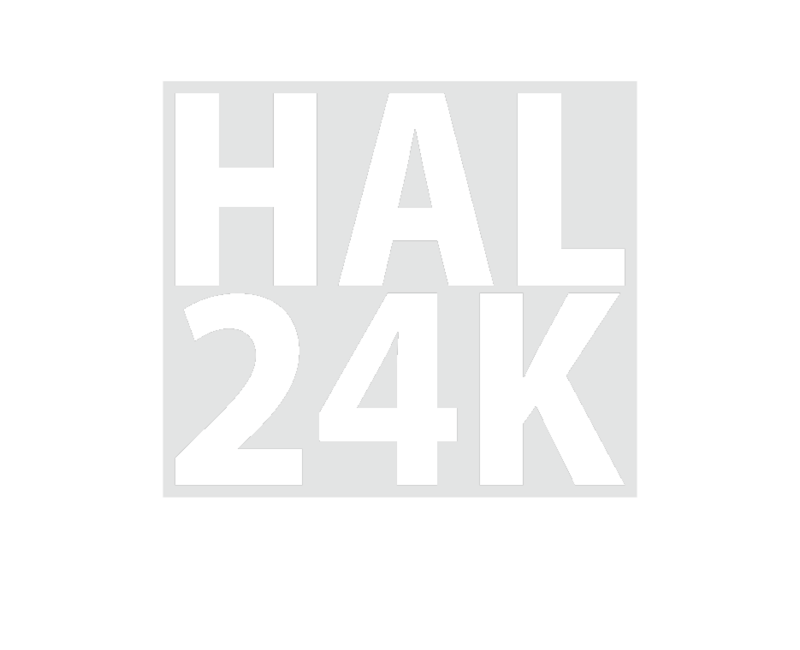 Data science startup HAL24K and European consulting and engineering firm Tauw have won the Data Challenge 2017. The challenge was based around 'Smart water management' and was issued by Rijkswaterstaat, the Dutch agency of the Ministry of Infrastructure and the Environment.